Blogging is great for SEO and building your authority. Need ideas on finding topics to blog about? 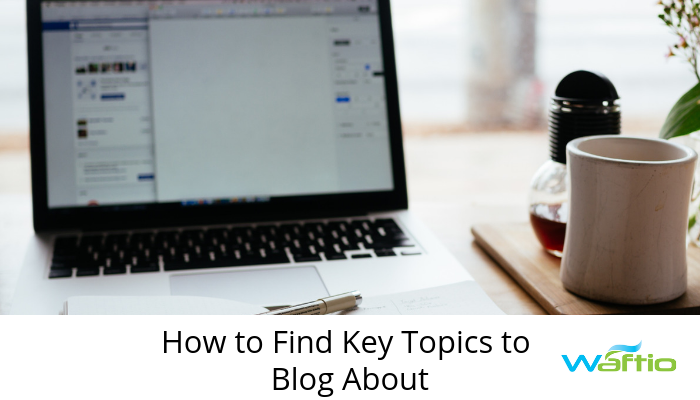 Here are 5 places to find topics for your next blog post. Increase the number of people who see your content. 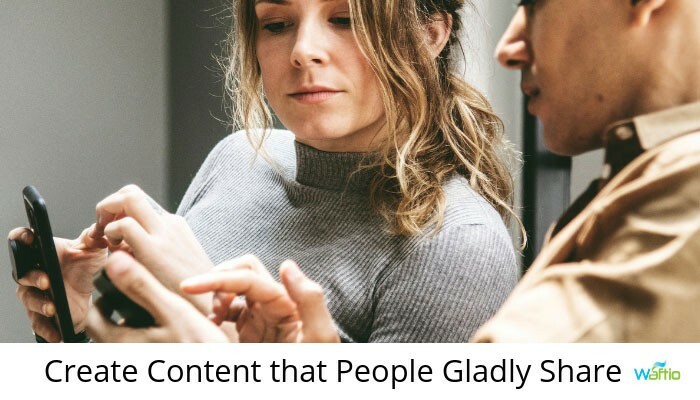 These 4 steps will help you create content that people will like and therefore share. 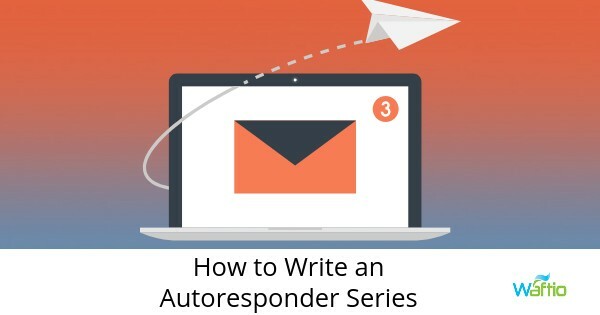 Use an autoresponder series to connect with your email subscribers. Check out six steps to write an autoresponder series that builds great relationships. 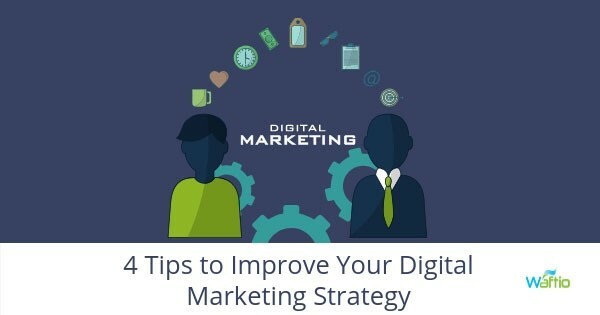 Use these four pro tips to stay competitive with your digital marketing strategy. 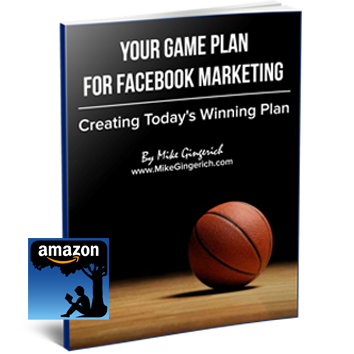 Try, tweak and track your campaigns for accelerated growth. Are you using email as part of your digital marketing strategy? 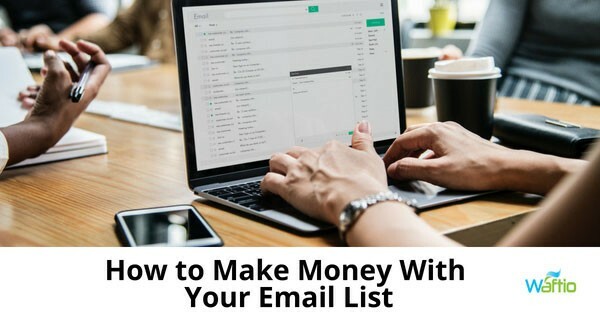 An email list is the best marketing tool to grow your business. 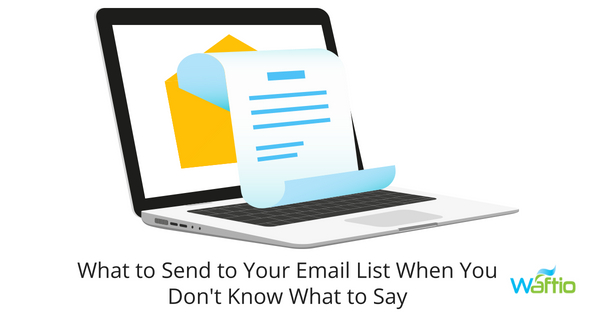 Don’t know what to send to your email list this week? Here are 7 ideas to get your subscribers excited to open and read your newsletter. 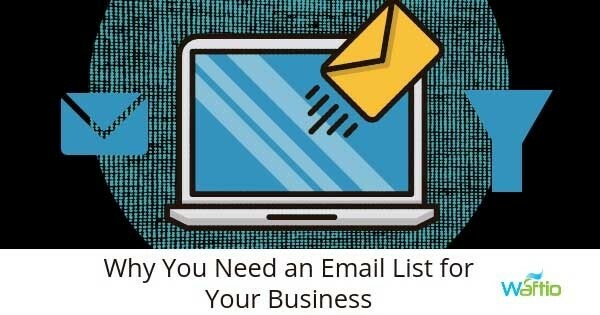 Your email list is a powerful marketing tool for your business. Try these 4 powerful email marketing strategies for optimal results. 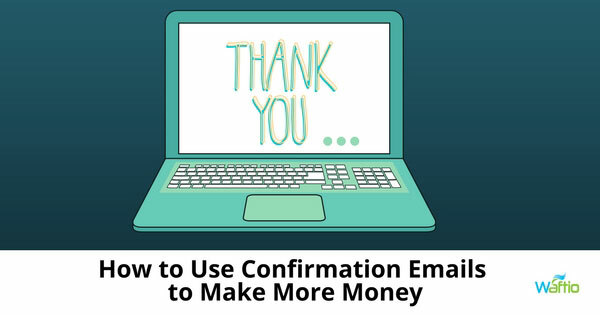 Confirmation emails can do more than just thank customers. Use these emails for remarketing, brand promotion, a reminder of an abandoned cart, expanding your reach and more. These tips will get you started connecting with your customers. You have a great website. 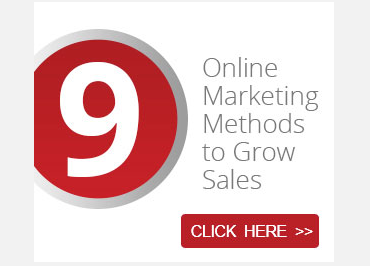 Now use it to grow your business. A good website foundation will contribute to successful marketing campaigns. 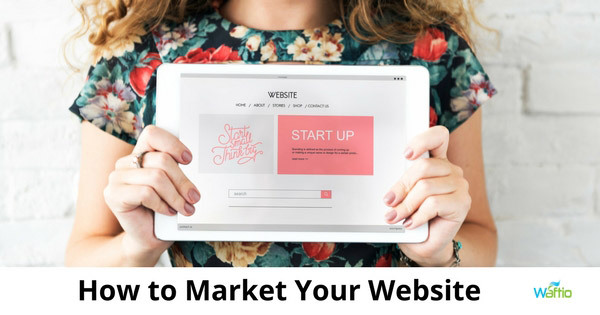 Follow these tips to market your website. Do you maximize your content marketing efforts? 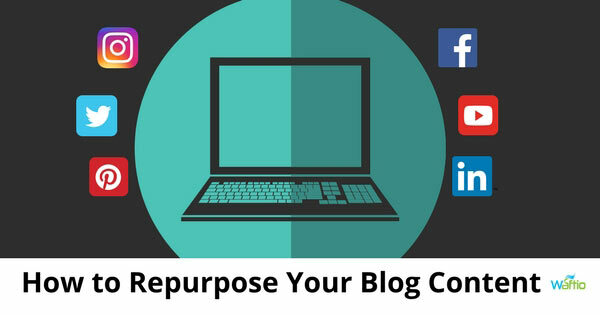 Repurposing your blog content is one of the most efficient ways to use your resources. Here are 5 ideas to repurpose your blog content.